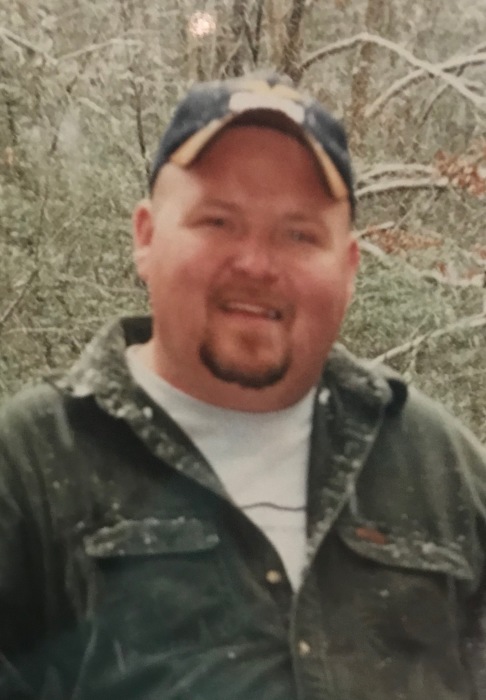 David Bryan "Bull" Sims, 49, of Hartselle, died Thursday, April 4, 2019, at Decatur Morgan Hospital. Mr. Sims was born, March 27, 1970, to David and Alenda Sims. He was preceded in death by his parents and his brother, Timothy Sims.